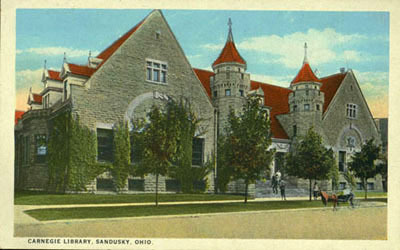 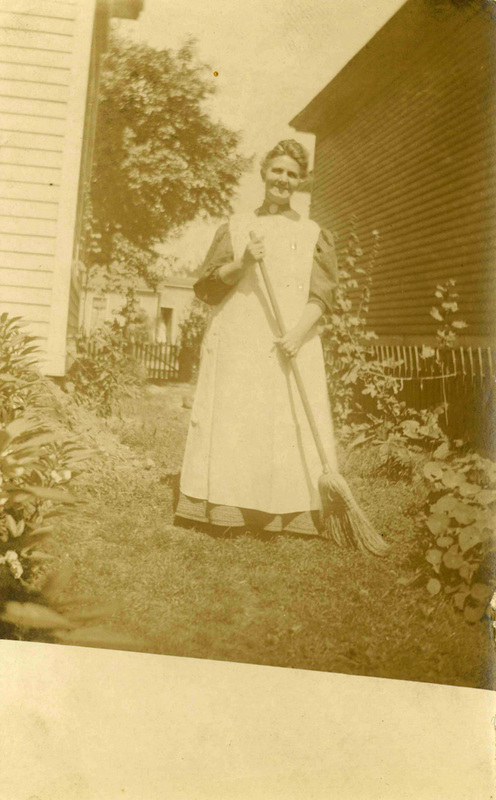 In honor of Mother’s Day, here are some images taken from the historical photograph collection of the Sandusky Library Archives Research Center. 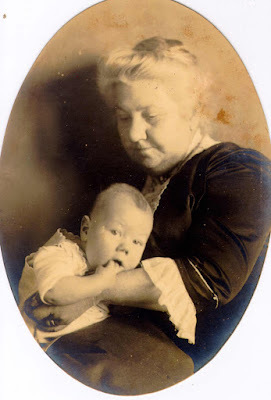 Mrs. Mary F. Eschenberg is holding her baby grandson Robert Merrill in this picture from 1890. Mrs. Anna Hauser Lange, mother of professor Dr. Norbert A. Lange, is tidying up the yard around her home in this postcard. 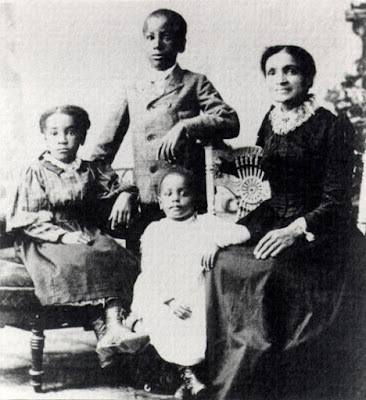 Mrs. Mary Ellen Johnston and her children are pictured below in a picture taken about 1898. Mary Ellen’s daughter, Mary Elizabeth Johnston, became a librarian and bequeathed several thousand dollars to Oberlin College after her death. 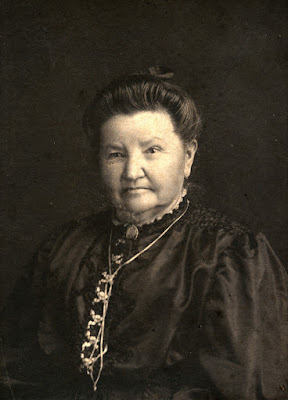 Mrs. Helen Wagner Frohman, the mother of local historian and business man Charles E. Frohman, seems to have an expression on her face that shows the wisdom of her years.